Travelling by car or campervan is by far the best way to explore New Zealand. There is so many places to discover whilst having so much freedom to stop off at some amazing hidden gems! 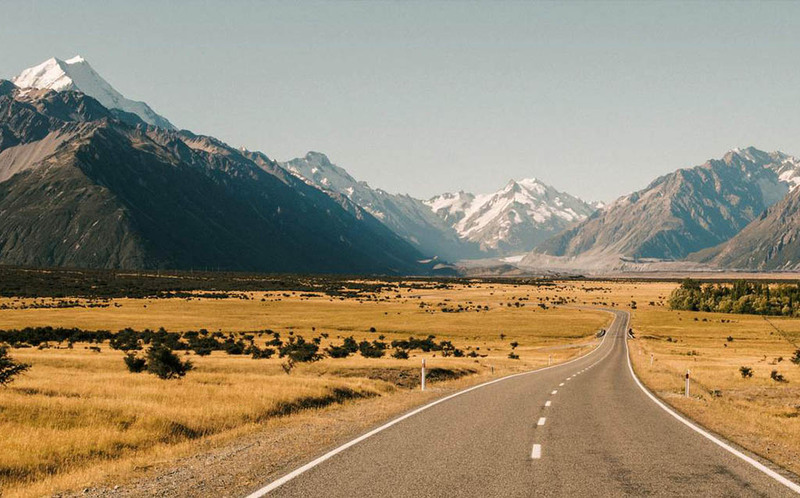 To help you explore our beautiful country the best way possible and to keep you safe here are our top tips that you should consider before you arrive in New Zealand and hit the road. Our New Zealand Itineraries give you convenient travel routes to and from Rotorua, showcasing the best New Zealand has to offer. They’ll make sure you don’t miss any top destinations, plus they’re great for giving you a feel for what’s possible. New Zealand is a beautiful country, with richly varied landscapes and hidden treasures dotted throughout. 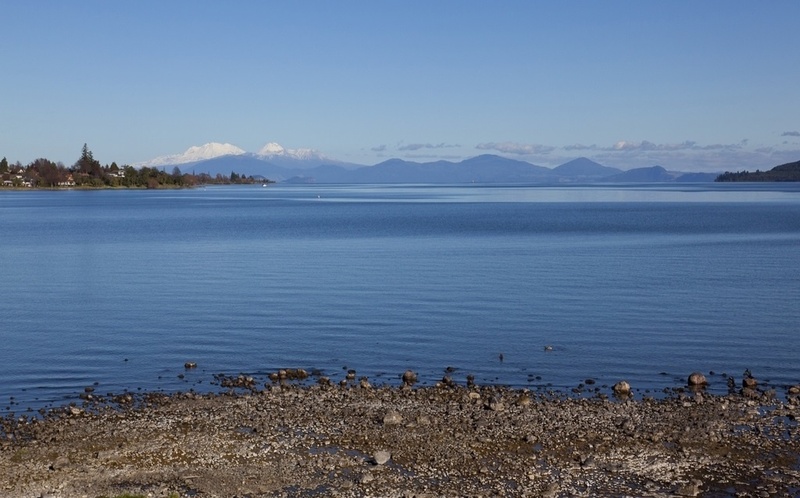 The best way to make sure that you experience New Zealand to its fullest is to hire a car, van or camper and set out. Being able to travel at your own pace, picking out the top destinations makes the trip much more memorable. Our New Zealand travel Itineraries have top destination recommendations, so you can personalise your ultimate New Zealand tour. We’ve put together a few family friendly activities to do in the rain to keep the kids entertained during the school holidays. 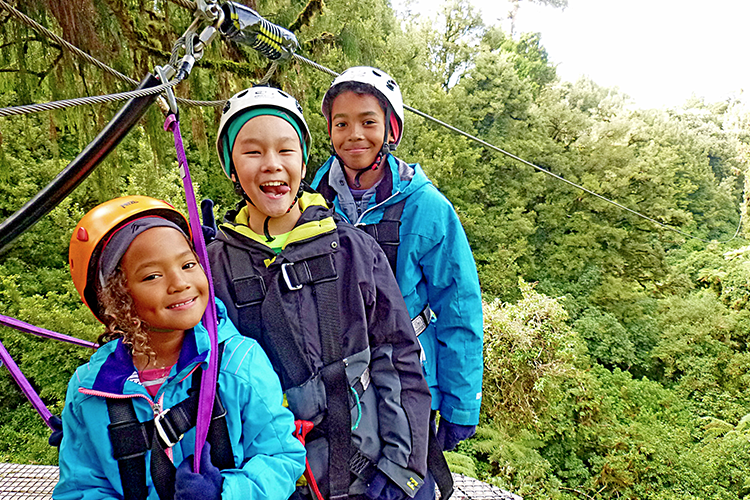 Rotorua Canopy Tours is one of the best family friendly activities in Rotorua. Minimum age is six on the Original Canopy Tour so the whole family can join in. The awesome guides make the tour very fun and educational. The learning can then lead to some awesome conservation projects that the kids can do at home. The ziplining tours are awesome in the rain as the forest looks lush and beautiful, and the best part is that the canopy will keep you very dry. Rotorua Canopy Tours will give you all the gear to keep you warm and dry, so it is a great activity for those rainy day especially if the kids have been stuck inside for a few days already.